Boston area musician Jeff Murray has been putting out Psychedelic Folk IDM for the past few years. 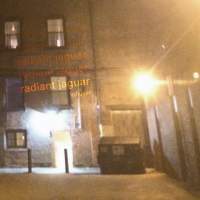 Radiant Jaguar is his third release under the name Lofiuser, and his first for the netlabel blocSonic; although a single, District 65, was included on their compilation netBloc Vol. 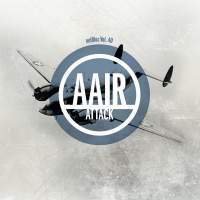 40: AAIR Attack in 2012. 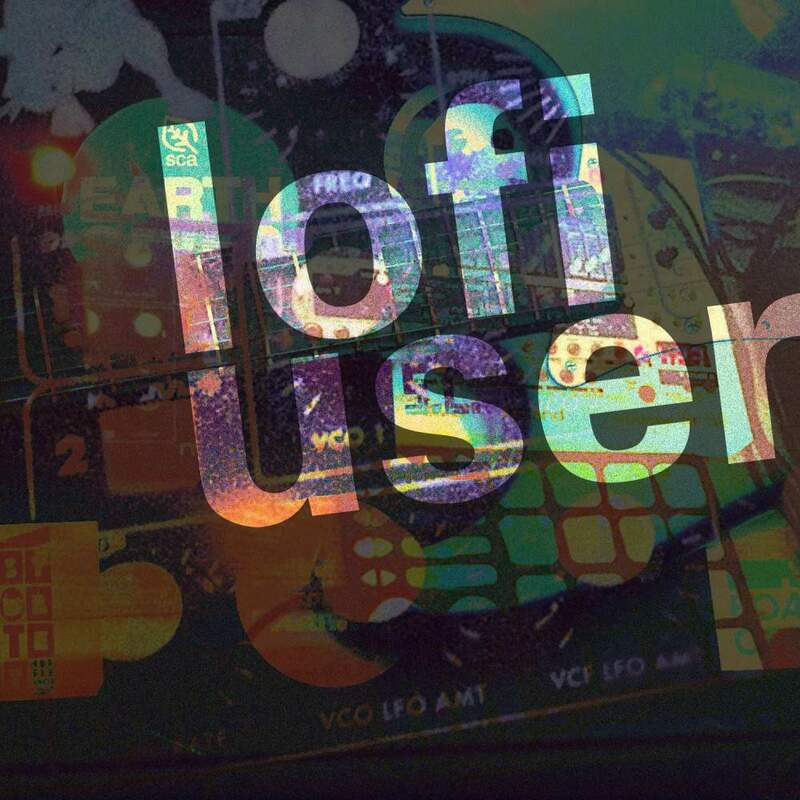 The new EP is a collection of five songs hammered out during the past year and recorded using Ableton Live in conjunction with other analog devices and instruments.